Record numbers of people worldwide pledged to eat a vegan diet for the whole of January 2019, with up to 14,000 people per day signing up to the Veganuary campaign. 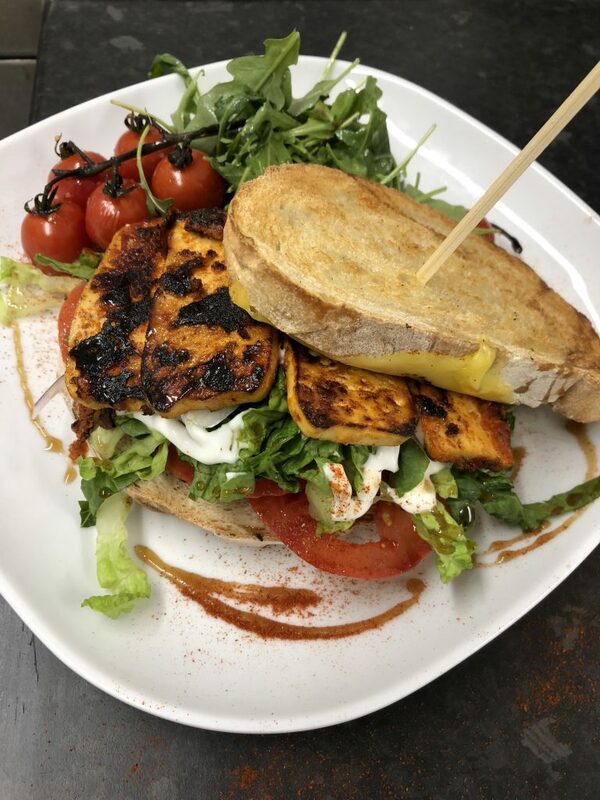 January may be a distant memory but one local company is still making it easy for the people of Liverpool to continue choosing the vegan option. Indigo Greens restaurant on Queens Drive has proven a hit with vegans and carnivores alike and the company’s meal delivery service is helping hundreds of people to discover the benefits of a plant-based diet at home. Indigo Greens is a labour of love for its owners, local couple Patti Bullock and Mark Aston. The pair dreamt up the concept after going vegan themselves and being disappointed at having to compromise on food quality when eating out. Now they serve up dishes including the Full Indigo Breakfast, the Green Grill Breakfast and the TLT (chipotle smoked tofu with lettuce and tomato, on toast), from their menu of all-day breakfasts, brunches and regularly changing specials. 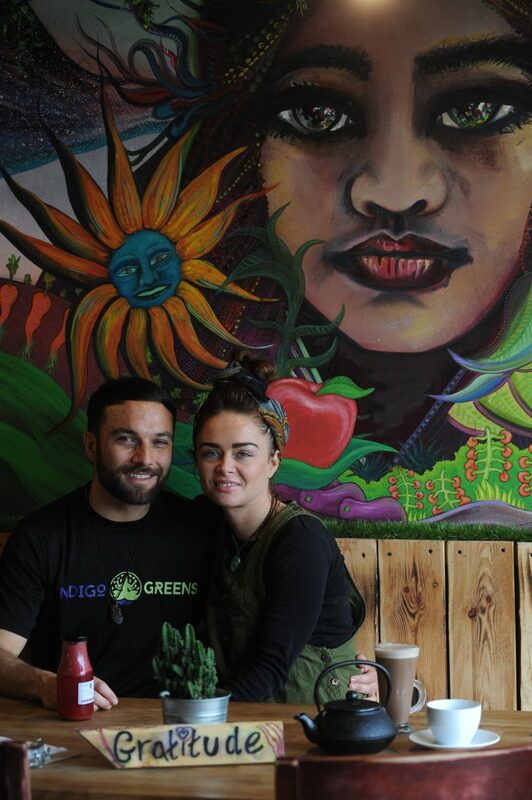 Indigo Greens’ West Derby home is more than a restaurant, it is a hub for anyone interested to learn about vegan food and healthy, sustainable living. 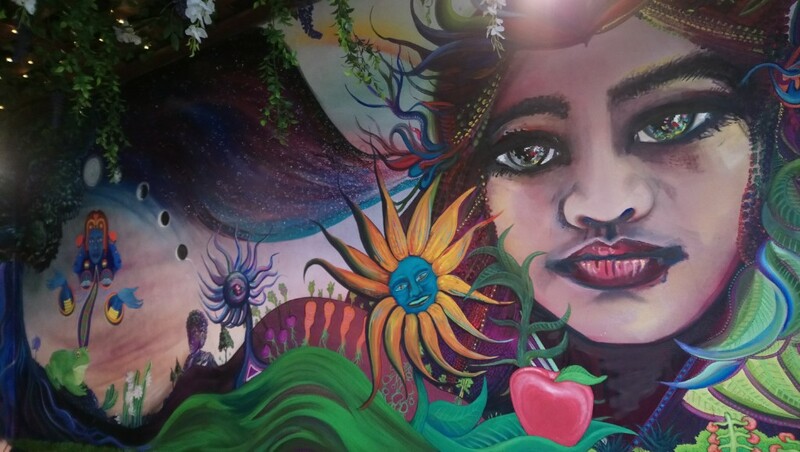 In addition to the restaurant, which features a captivating mural by local artists Marky Le Frog and Jayde Marie Bell Art, Patti and Mark also preside over a studio space and treatment room. A regular schedule of classes and therapies includes yoga, reiki, spiritual readings and more. Patti commented, “Opening our first restaurant has been a real learning curve, as well as a dream come true. We’ve been humbled by the demand we’ve experienced but it has been a challenge to meet it! Now we have a great team on board, we’re providing a service that we’re proud of and our sights are once again set on developing the business to bring people more of what they are asking us for. In 2019 we’ll be opening up for more Friday and Saturday night events. 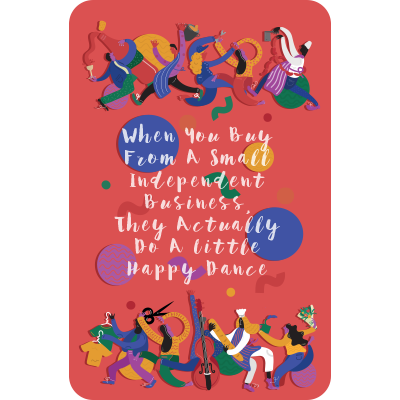 Look out for jam sessions, as well as world food evenings celebrating different cultures, and that’s just the beginning. 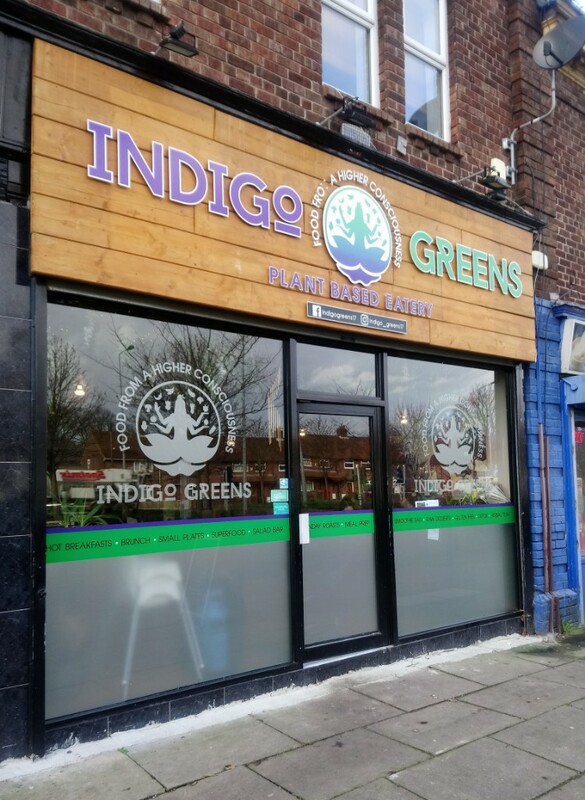 Restaurant quality meals prepared by Indigo Greens are delivered free within three miles of the restaurant, which can be found at 132 Queens Drive, West Derby. Delivery is available throughout Liverpool for a small fee. The space is also available for private hire in the evenings. For menus, upcoming events and the studio schedule, search for Indigo Greens on Facebook or download the Indigo Greens app.